February is barely a week old, but doesn’t it already feel like March is right around the corner? It’s no secret that the second month of the year is by far the shortest, so if you have goals you’re hoping to accomplish by the end of it, you’ll need to be as efficient as possible. Below are a few tips to help you increase your efficiency this month (or any month, for that matter) at school or in your job. Keep a calendar. If the traditional method to your madness is “winging it,” consider making a concerted effort to be prepared and plan out your day. Make one calendar where you plan all your meetings, classes, or tasks. Scrawled notes or stacks of post-its may not cut it here. Eliminate distractions. Do you normally complete classwork in your dorm or apartment, with roommates around? Is your desk at work next to a talkative co-worker? Consider finding a quiet, more relaxed space to focus in and accomplish your tasks. I’ve also found it helpful to put your phone away, if possible. If your phone is out of arm’s reach, you’ll be less tempted to use it as a procrastination tool. Take a break. Reject the desire to work through lunch or pull an all-nighter. While it may seem counterproductive to step away from your work, doing so will help you refocus and come back stronger than ever. Best of luck in tackling your February goals! March will be here before you know it. Continue Reading below in the Monthly Motivation section for tips on improving your efficiency. The Spring 2019 submission period opens this Monday, February 11. The deadline to apply is April 5 at 11:59 pm EST. For a list of available scholarships and to download the scholarship packet, click here. To apply, click here beginning Monday. 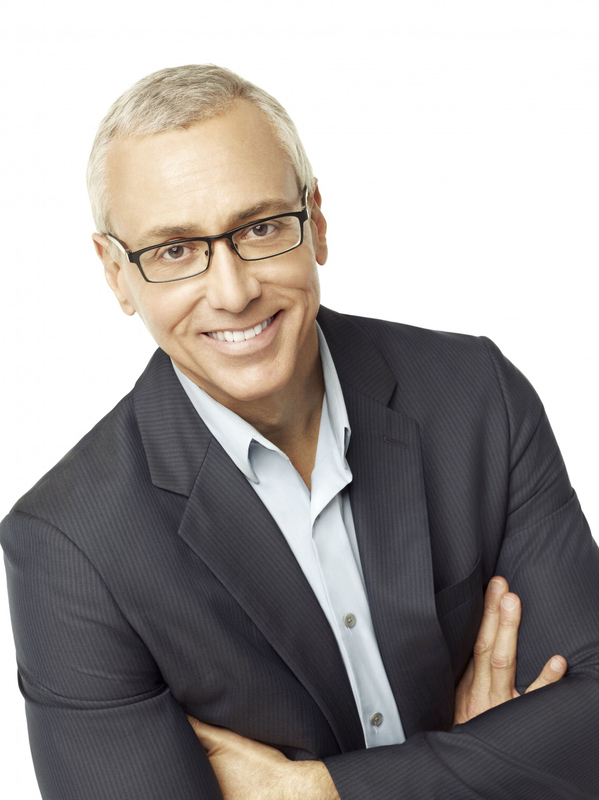 The first broadcast of the Spring 2019 season is just around the corner on February 19 with medical doctor, addiction expert, and best-selling author Dr. Drew. If you would like to ask Dr. Drew a question, please send a file or link to your YouTube video (public or unlisted) to broadcast@nsls.org no later than 12:00 pm EST, Friday, February 15th. Several submissions will be chosen for Dr. Drew to answer. 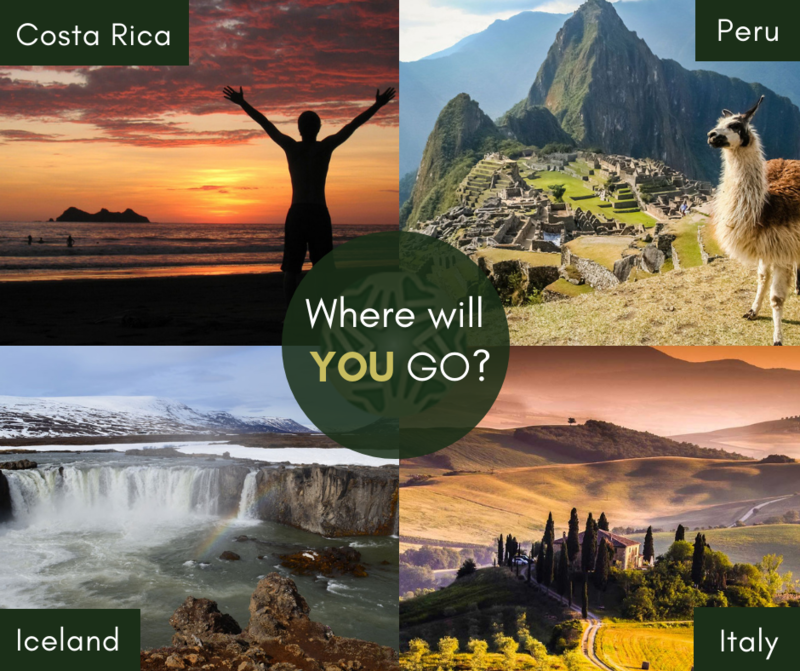 If your video is selected, you will receive a $50 VISA gift card. In his broadcast, Dr. Drew will address building resiliency and will share findings from his research in exploring the science behind addiction and destigmatizing mental illness. For details on where the broadcast will be shown on your campus, please check out the events calendar in your Members Area or contact your Chapter Advisor. New items are on sale in our NSLS Shop! Check out the full collection here. 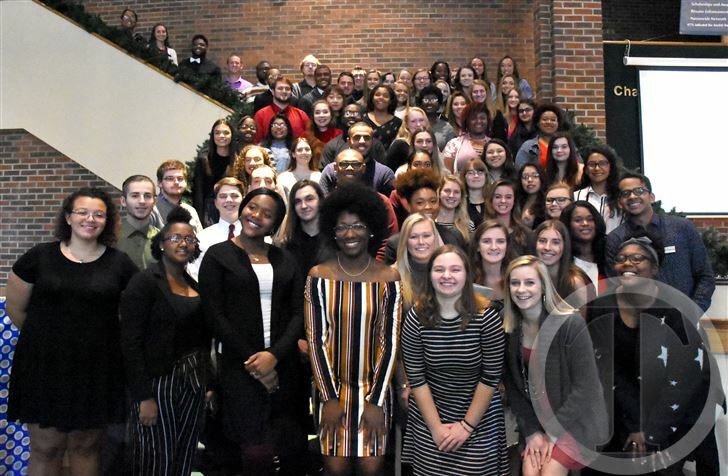 The NSLS chapter at North Carolina Wesleyan College recently held its second induction ceremony, inducting 90% of new members who joined last fall. Ron Green, Chief Professional Officer for the Boys & Girls Clubs of the Tar River Region, provided the night’s keynote address focused on themes of generosity and love. Inducted member Mussab Ali was recently named a Schwarzman Scholar. The Schwarzman Scholars is a prestigious program designed to help students develop their leadership skills while pursuing a master’s degree in global affairs at one of the top universities in China. Ali was also recently re-elected to his second term on the school board of Jersey City, N.J. 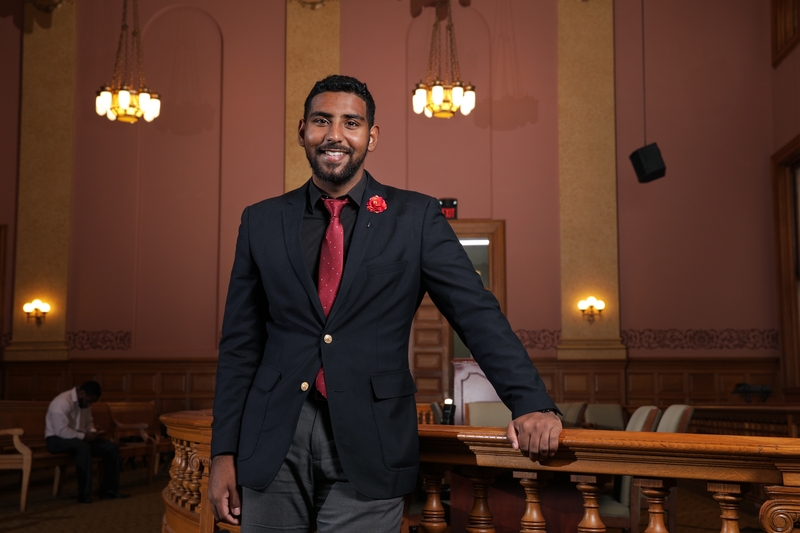 He is the youngest elected official in Jersey City history. Most everyone would like to be more efficient. Just think, you would spend less time doing the things that you don't enjoy and more on the things that bring satisfaction, happiness and profit. Some people are actually very adept at efficiency. They manage every manageable moment so they have more time for themselves to do the things they love. Here are eight techniques efficient people use to gain that freedom.